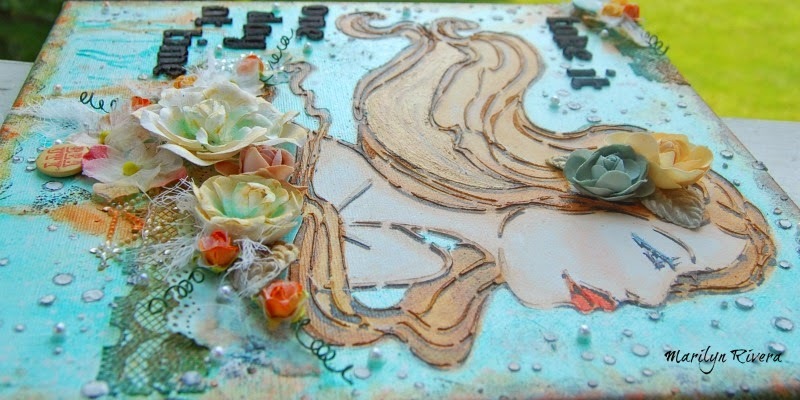 Scrappy Palace: Off the page Kit for August and a Sweet Tutorial from Marilyn! 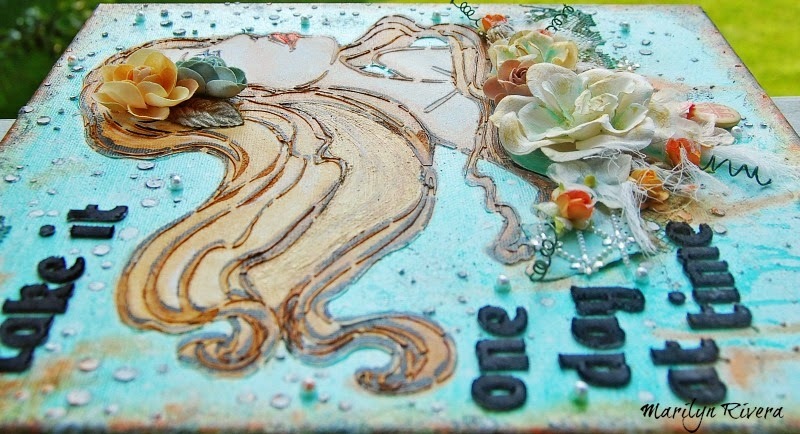 Off the page Kit for August and a Sweet Tutorial from Marilyn! 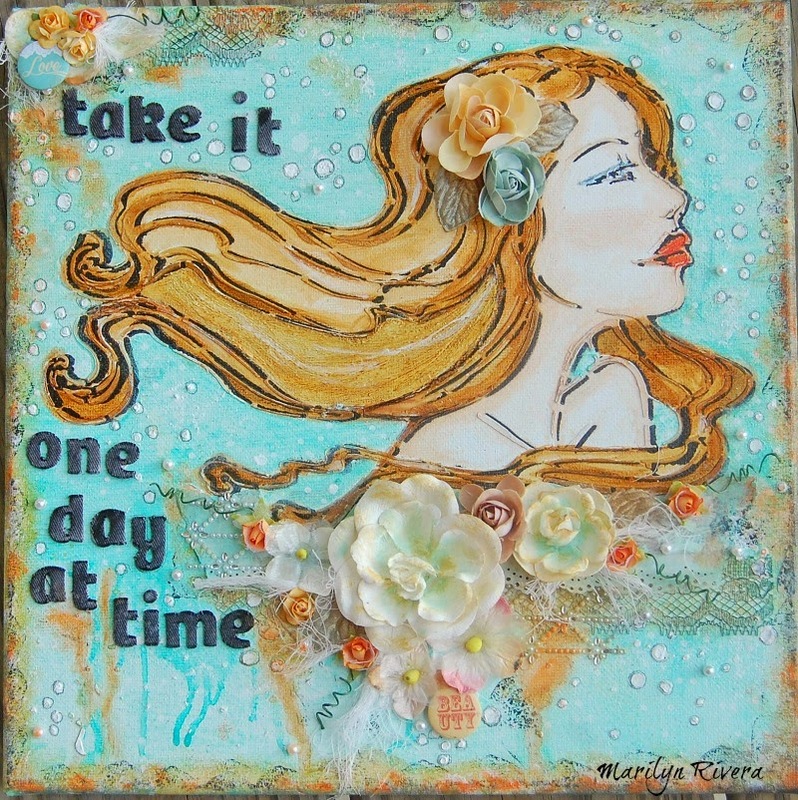 Marilyn Rivera is treating us to a step by step video tutorial today featuring our August Off the Page Kit! 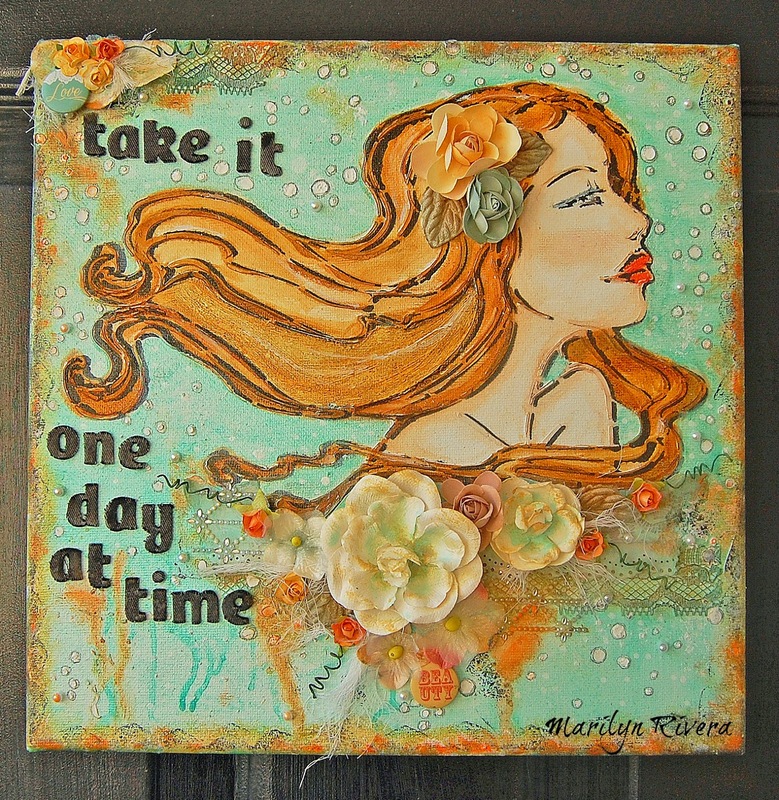 Sit back and enjoy as Marilyn shows you her design process! 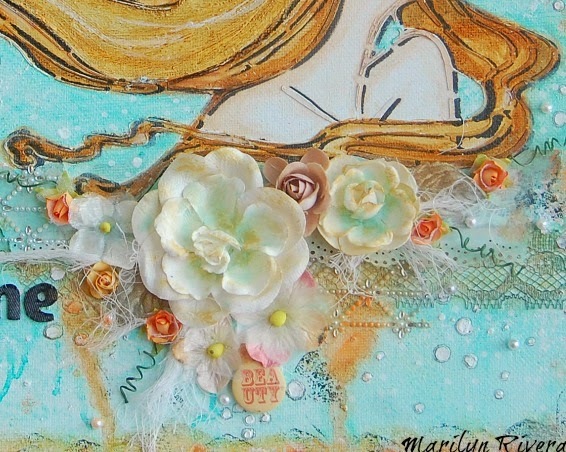 You can see more of Marilyn's beautiful work in our Design Team Gallery! The Off the Page kit can be purchased on a one month sub. It can also be purchased on a three month subscription- this will guarantee that a kit is available for you each month. You do not need to be a member to purchase this kit. We invite you to join us and experience the possibilities that our coordinated monthly kits offer. To purchase a kit, please visit our website, here.